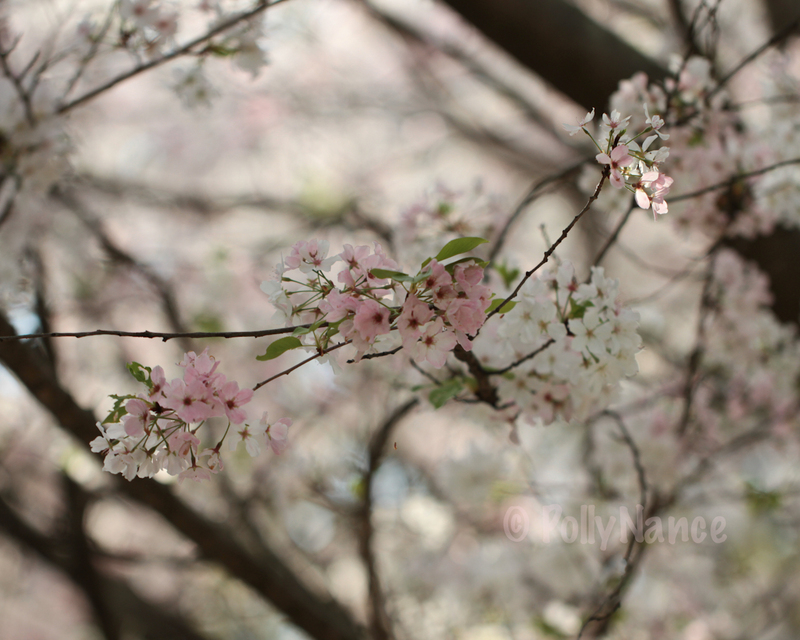 Cliche, Yes, But a Much Beloved Subject… CHERRY BLOSSOMS! 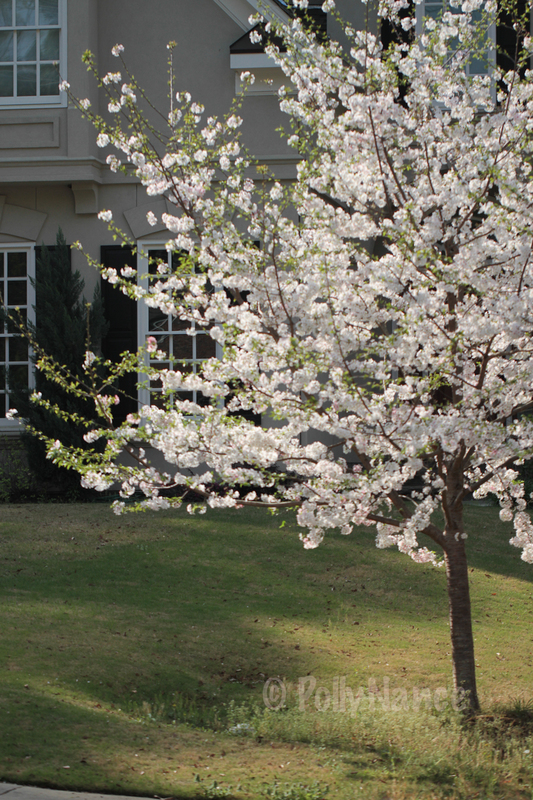 AND THE CHERRY BLOSSOMS ARE IN BLOOM! 1. 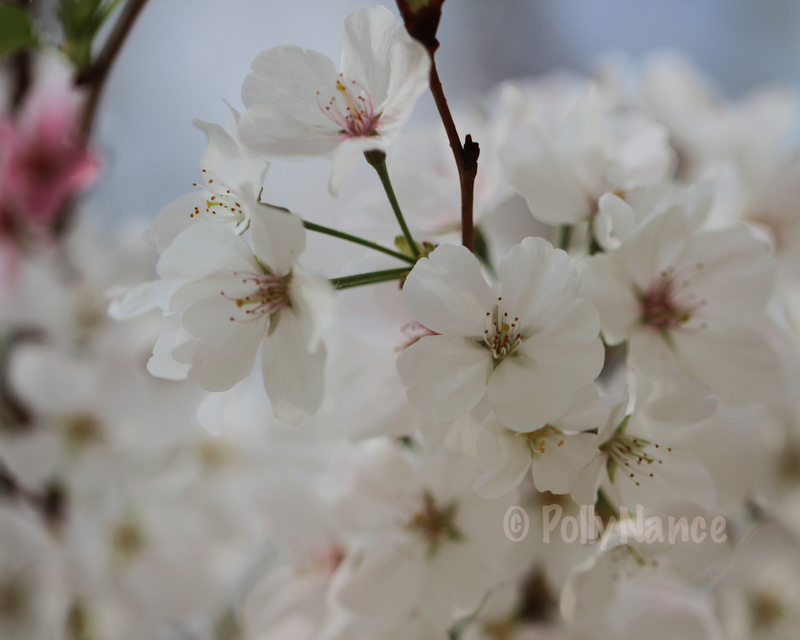 White Cherry Blossom Bliss. Polly Nance. Digital photograph. 2012. 2. 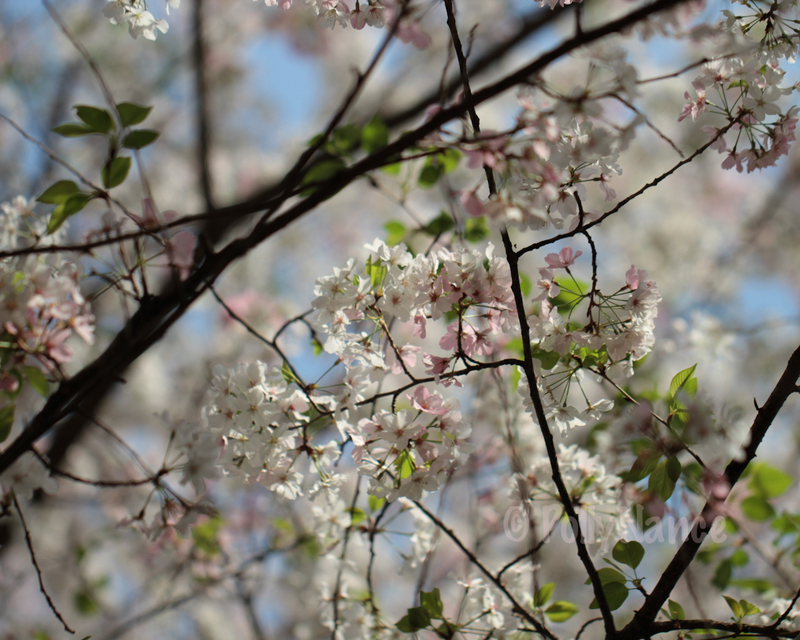 A Blur of Cherry Blossom Clarity. Polly Nance. Digital photograph. 2012. 3. 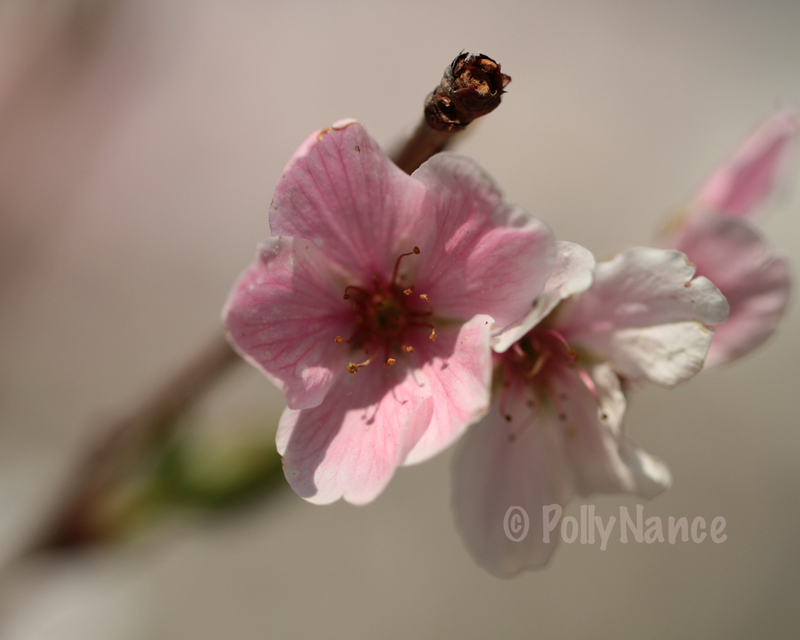 Turning Pink and Beautiful. Polly Nance. Digital photograph. 2012. 4. 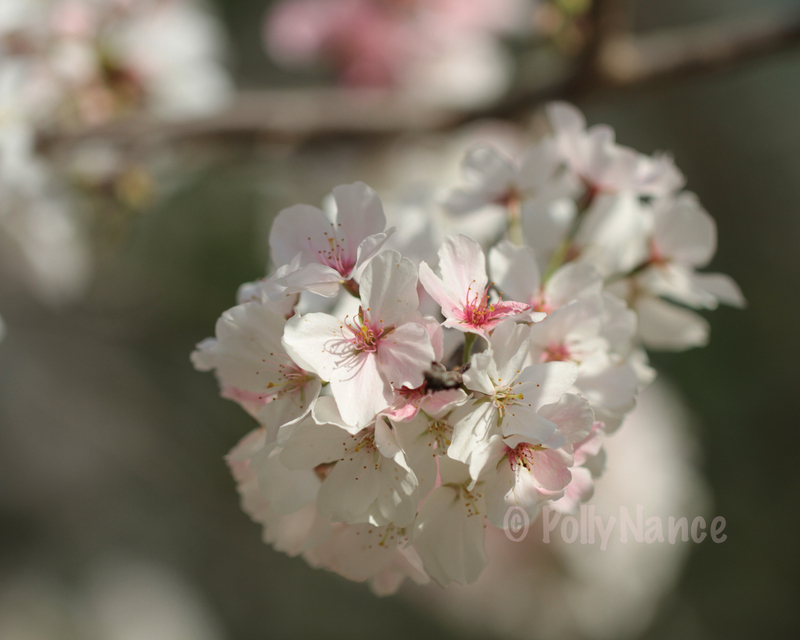 A Strand of White Cherry Blossom Blooms. Polly Nance. Digital photograph. 2012. 5. 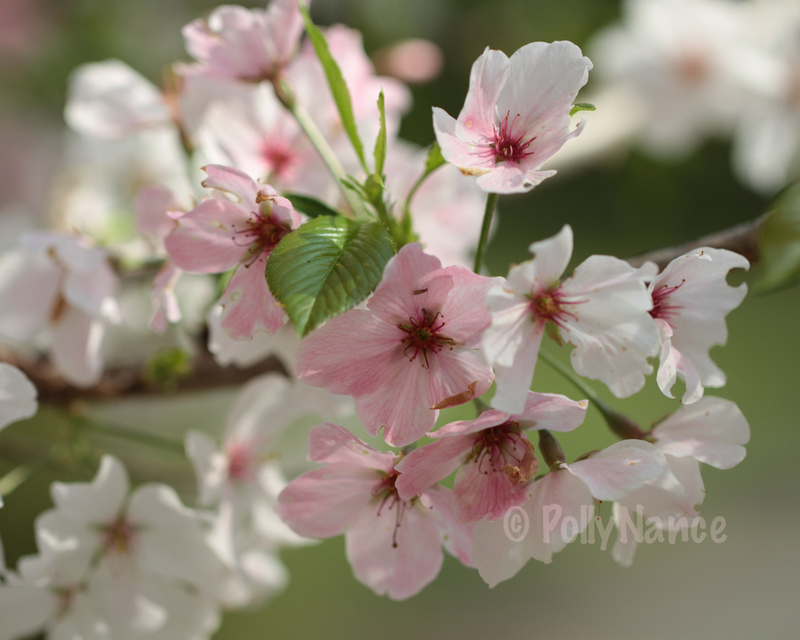 An Electric Pink, Green & White Cherry Blossom Slide. Polly Nance. Digital photograph. 2012. 6. 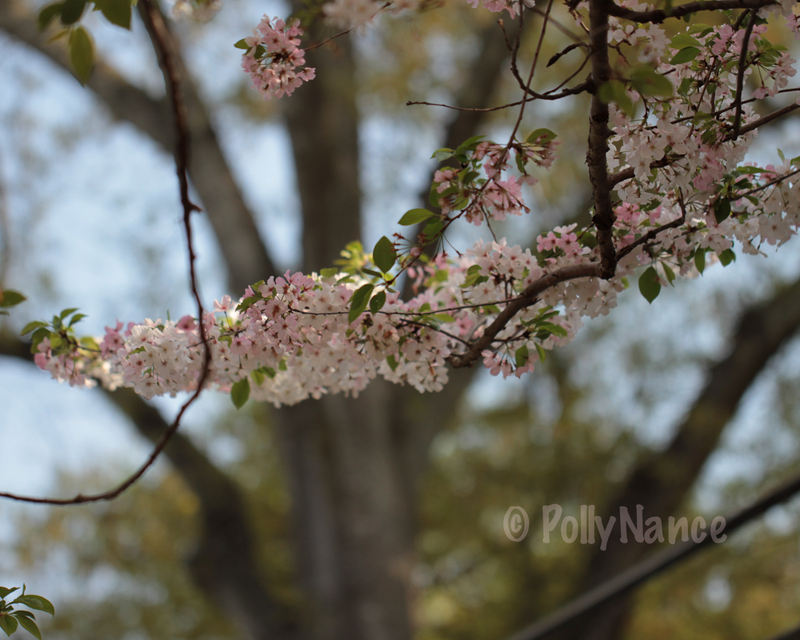 Sunbathing Pink Blooms. Polly Nance. Digital photograph. 2012. 7. Ephemeral Whiteness. Polly Nance. Digital photograph. 2012. 8. 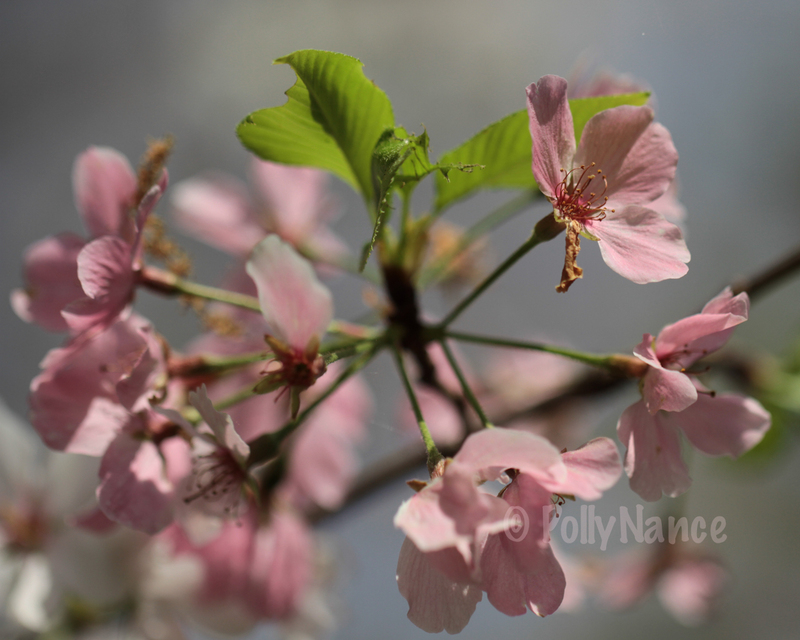 Impression of a Cherry Blossom Tree. Polly Nance. Digital photograph. 2012. 9. In Miraculous Transition. Polly Nance. Digital photograph. 2012. 10. 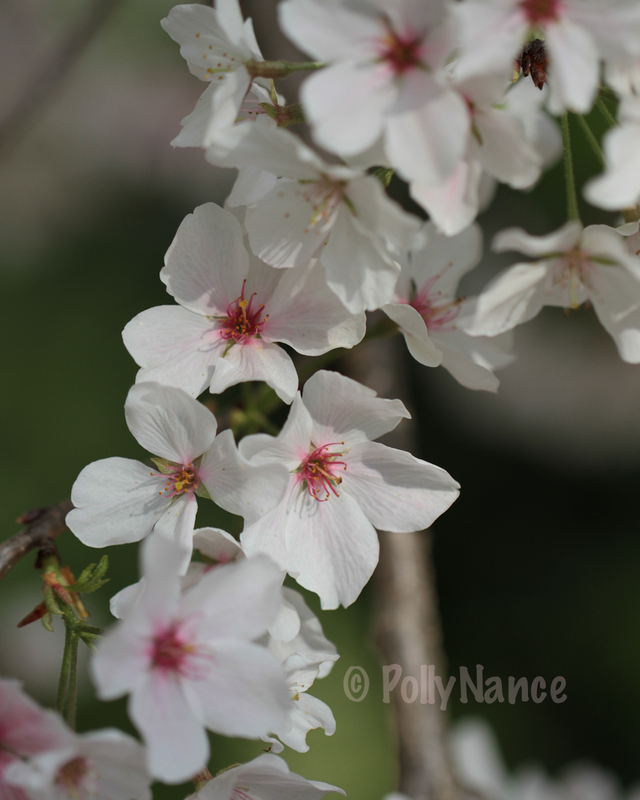 A Cherry Blossom Center. Polly Nance. Digital photograph. 2012. 11. Golden White Forms. Polly Nance. Digital photograph. 2012. 12. 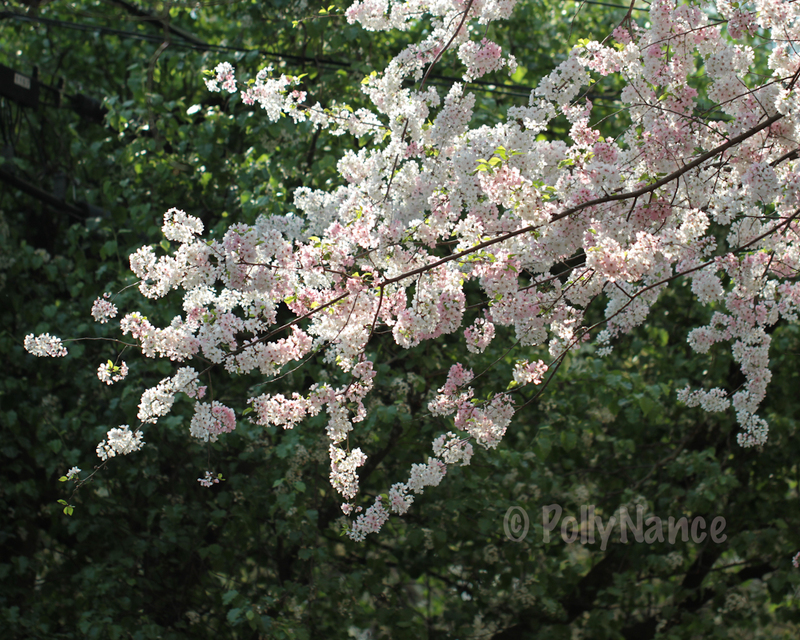 Tufts of Soft Cherry Tones. Polly Nance. Digital photograph. 2012. 13. 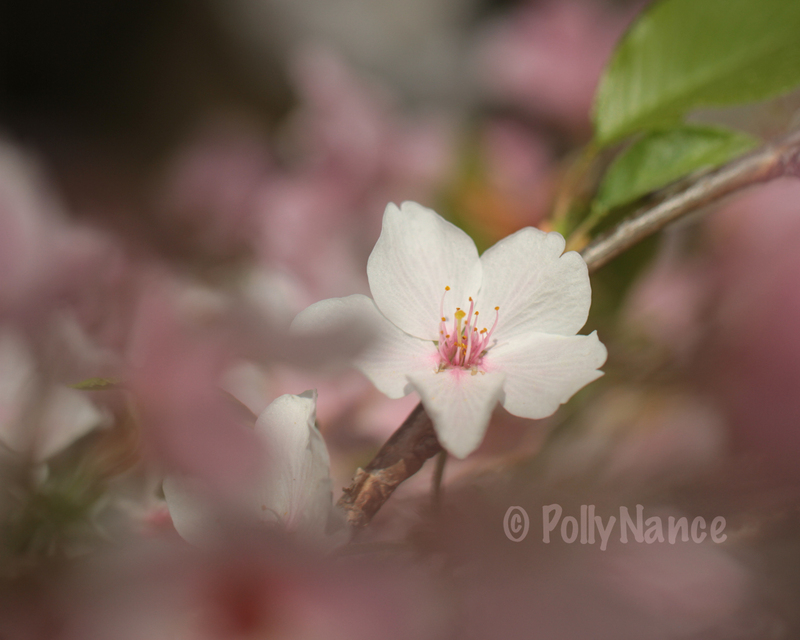 Bokeh Vision of One Cherry Blossom Bloom. Polly Nance. Digital photograph. 2012. 14. The Color of a Bloom. Polly Nance. Digital photograph. 2012. 15. 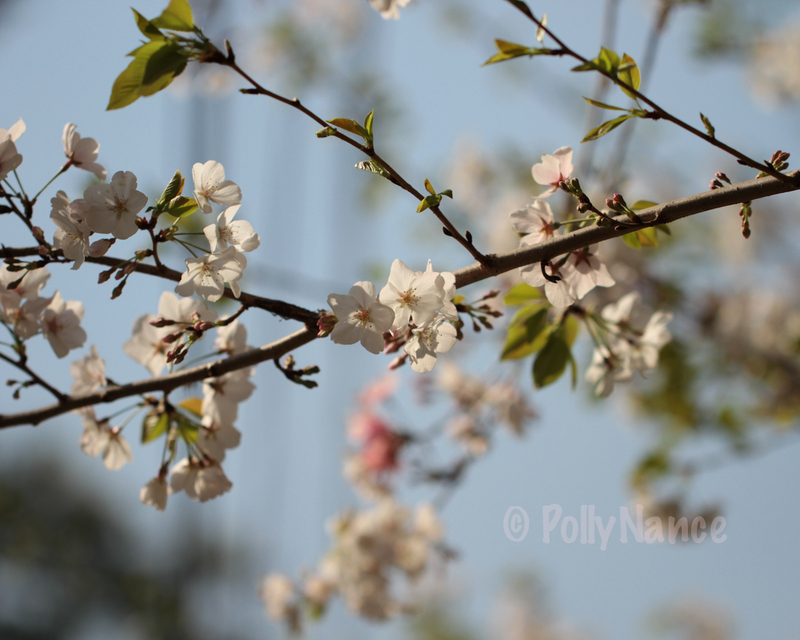 The Cherry Blossom Swing. Polly Nance. Digital photograph. 2012. 16. 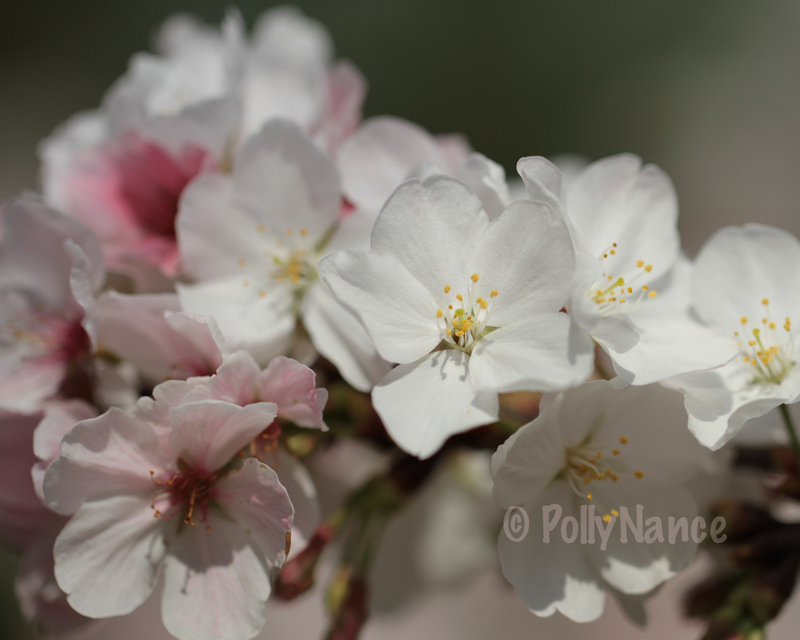 A Smaller, But Equally as Beautiful, Cherry Blossom. Polly Nance. 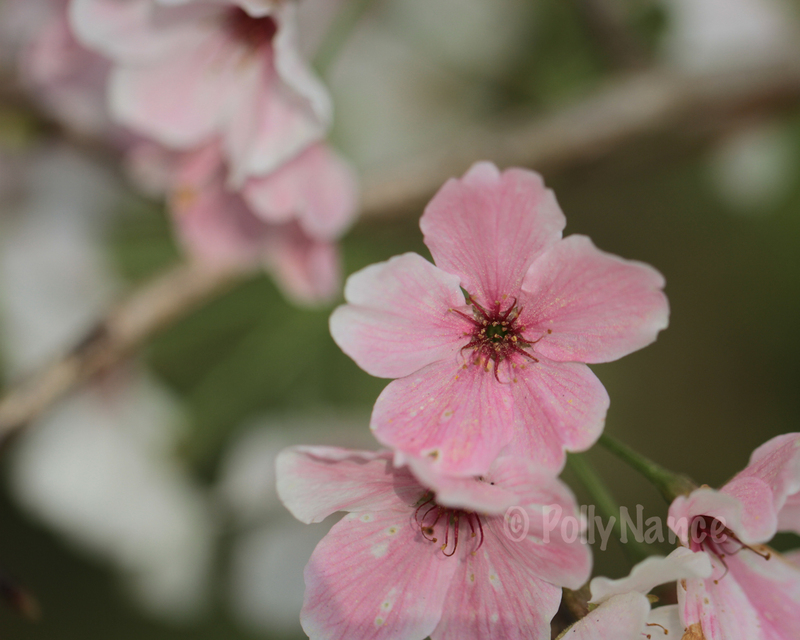 Digital photograph. 2012. 17. 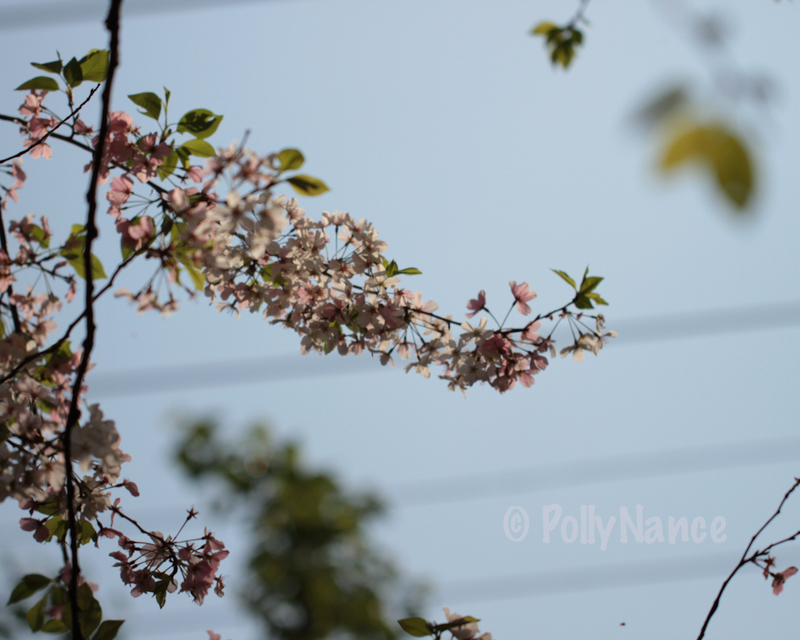 A Cherry Blossom Feather Duster View. Polly Nance. Digital photograph. 2012. 18. 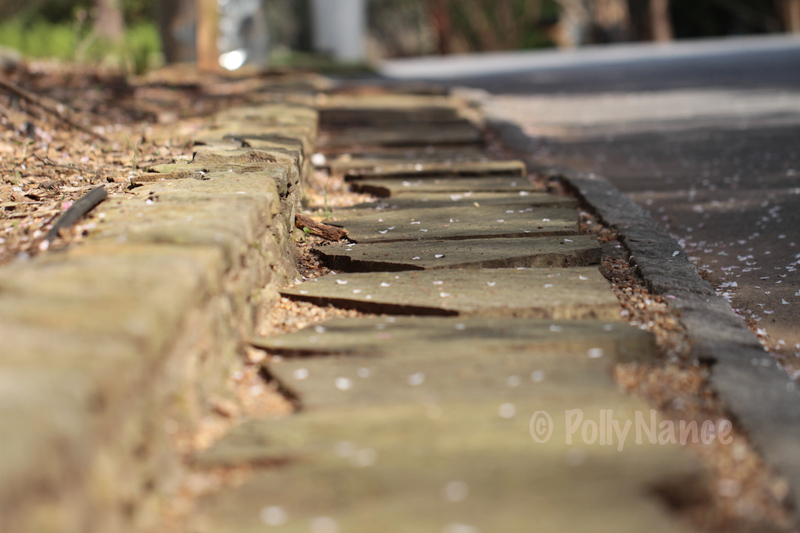 Close Encounter with a Cherry Blossom Petal. Polly Nance. Digital photograph. 2012. 19. 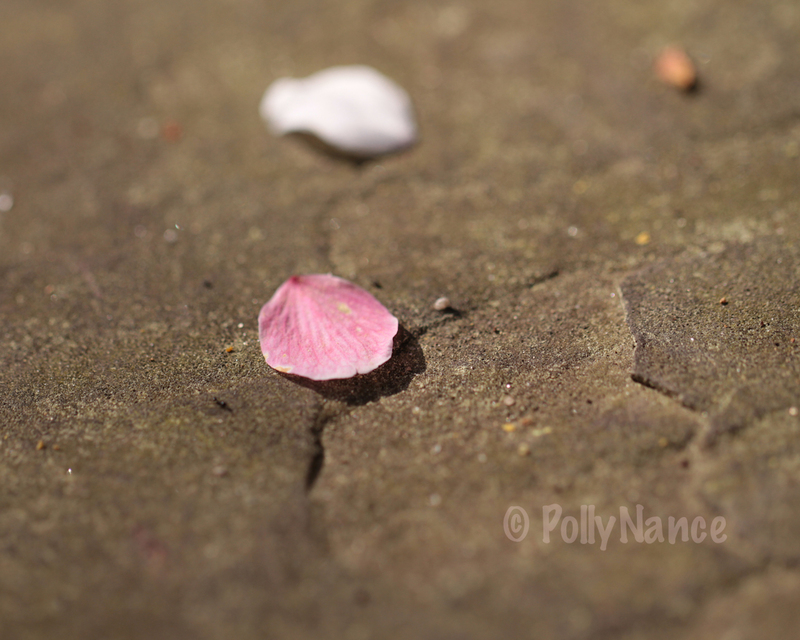 The Beginning of Pink Petal Scatters. Polly Nance. 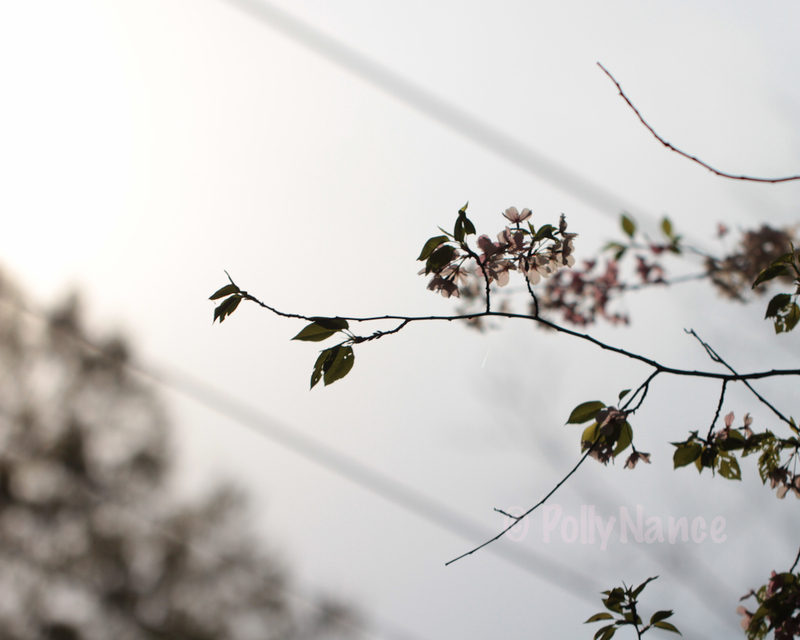 Digital photograph. 2012.